A place to learn, create, and explore. We connect you with the resources. You provide the imagination and creativity! If you don’t know what a makerspace is, don’t worry, they’re relatively new! At its most basic, a makerspace is a collaborative environment where people can work together or on their own to experiment, learn, and create using high-tech to no-tech tools. If you have an idea, the Workshop will provide the tools, training, and support you need to realize it! The equipment and tools listed below are just some of what is available. Check back regularly to see what’s new. The Workshop is open on a first-come, first-serve basis. Occasionally there might be a short wait. 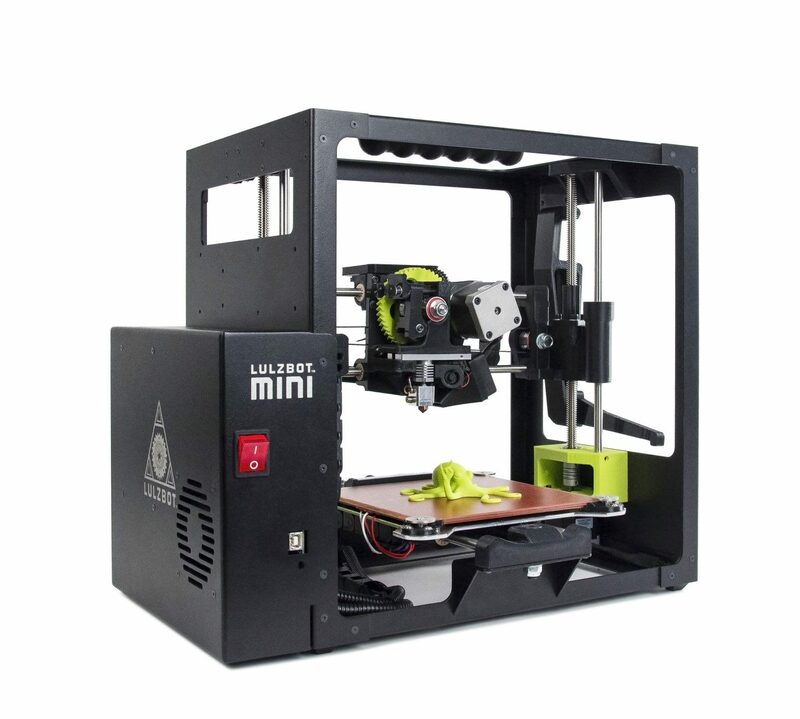 Print your 3D designs at the library! Export your design as a .stl file then send it to us. We will print your project and let you know when it’s ready to pick up. Read our procedures and guidelines. View our Introduction to 3D Printing Presentation. The Silhouette Portrait 2 cuts designs created on a connected computer using Silhouette Studio. With an 8″ x 12″cutting area and a cutting depth of 2mm, the Portrait 2 is capable of cutting intricate designs to 100+ different materials ranging from leather to foam. 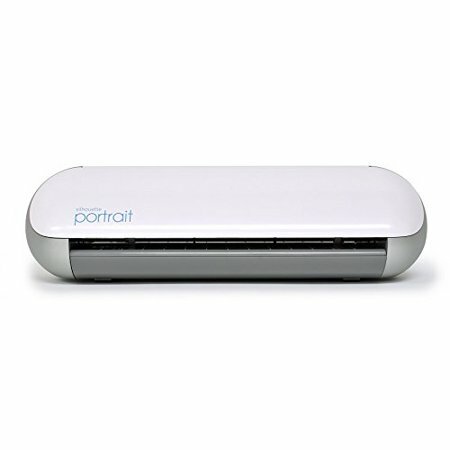 Bluetooth compatible, the Portrait 2 also comes with PixScan™ technology which enables users to create designs from pictures. Vinyl, paper, cardstock, scrapbook paper, & heat transfer material. 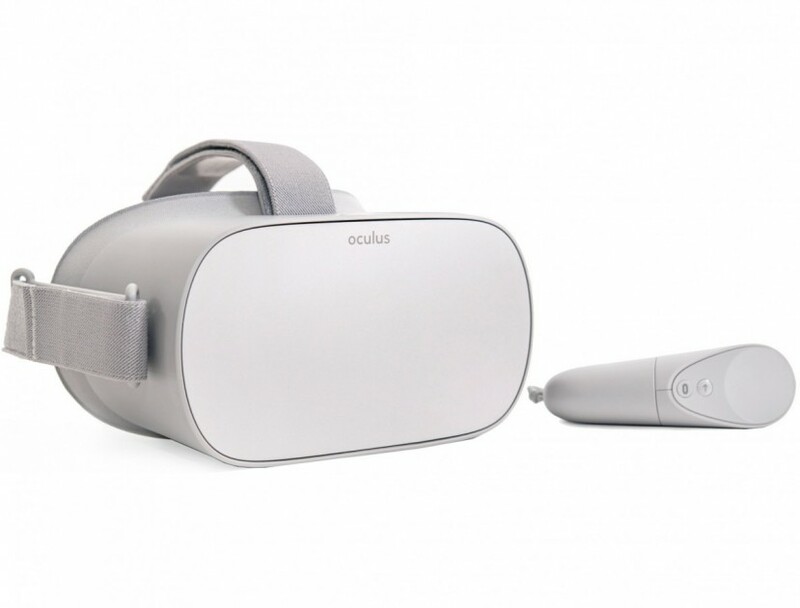 Currently, the Workshop is home to three different Virtual Reality headsets, including the Oculus Go, Playstation 4 VR, and Google Cardboard. Due to high demand, patrons are asked to keep their time with a headset limited to a maximum of 30 minutes. 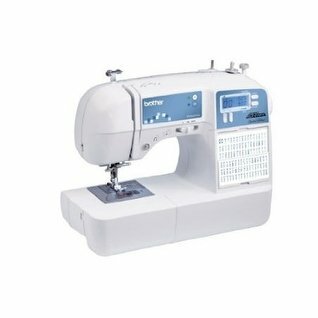 The Workshop has 5 Brother Project Runway™ Computerized Sewing Machines capable of sewing, embellishing, and hemming. It comes with 100 unique built-in Stitches in addition to 55 built-in alphanumeric stitches that are perfect for creating simple monograms. The machines are able to work with a variety of different fabrics and sew at a speed of up to 850 stitches per minute. Create 2.25″ or 1.0″ buttons. Patrons may purchase button making materials for a small fee (see below). Try your hand at programming. 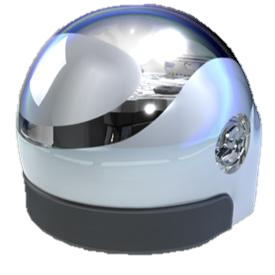 Simple robots that use OzoBlockly language (based on Google’s Blockly), with its optical and proximity sensors it can navigate mazes or work with other Ozobots to do more complex tasks! 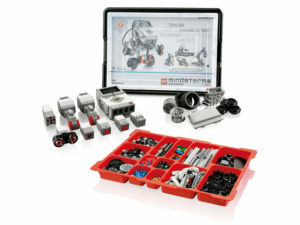 With its easy-to-use EV3 Software running the EV3 Intelligent Brick, a compact and powerful programmable computer working in tandem with five Servo Motors and multiple sensors. If you can imagine it, you can build it! Making a film and want to add in some cool special effects? 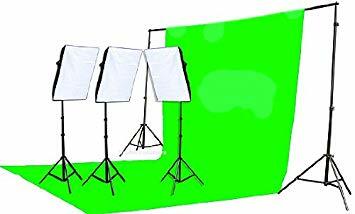 Reserve time in the Workshop to use our Green Screen Video Lighting Kit! Once you’ve captured the footage you need, head into the library’s Digital Studio (conveniently located just steps away) to finish your project! Prior to using Workshop equipment, users must sign a liability waiver to be kept on file. Waivers available in the Workshop or download to fill out beforehand. Lower Level of the Cook Park Library in Libertyville, near the Teen Zone. Questions or suggestions? Send a message to workshop@cooklib.org.